Cannot review that which I have not seen. Please accept our sincerest apologies on the delay. 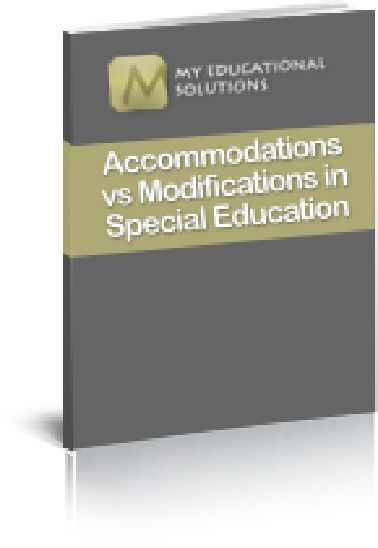 We would love to receive feedback and to hear your review about our free resource “Accommodations vs Modifications in Special Education”! I just sent it to you via email, if you did not receive it please let us know!